For those of you who don’t know, today’s the first day of NaNoWriMo. That’s shorthand for National Novel Writing Month, a crazy adrenaline-fueled rush of attempting to write 50,000 words in a new novel in one month. This is my seventh NaNo. I’ve won all but the last one. I explained why in an earlier post, so I don’t want to get into that now. Besides, I don’t have the time! My plan this year is not to begin a new novel. After seven years, I have plenty of novel starts and rough drafts. My goal is to actually finish one. It’s a novel I’ve posted about before, Living Echoes. I’ve been working on it long enough. It’s time to finish it. Apparently NaNo energy unleashes my hidden Pentecostal as well as my hidden editor. But before I focus on fiction, I’m going to complete a nonfiction book proposal that feels promising. And that involves writing that I want to be my very best. Any prayers you want to send up about this would be greatly appreciated. 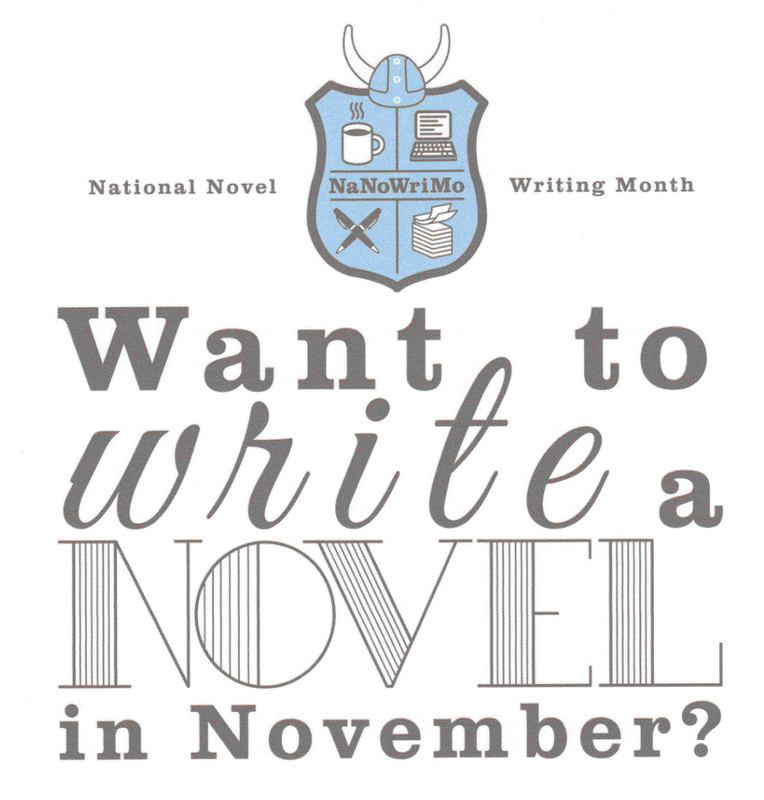 If you’re doing NaNoWriMo, feel free to comment and tell us your goal. May all you fiction writers be able to write the stories only you can tell. And may they find publishing homes and sell well!